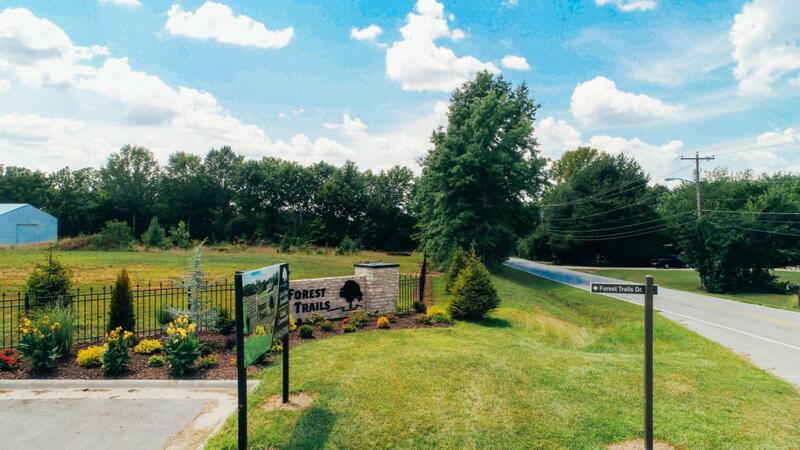 Inside the gates of Forest Trails, you'll find luxury living at its best. The new development will include 63 homes when completed. 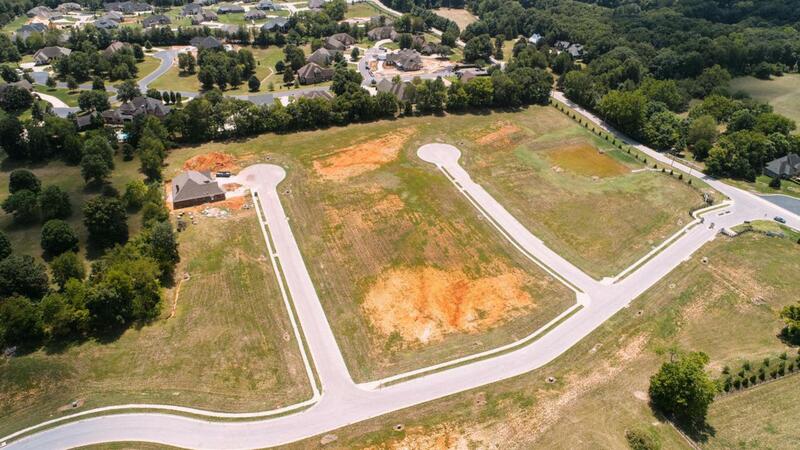 This lot is a .8 acre and ideally situated for the home of your dreams. 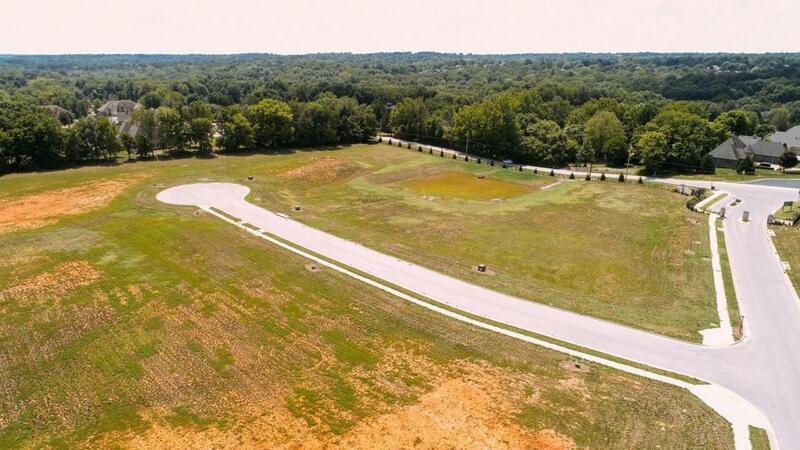 The upscale community's location keeps you close to the amenities of Springfield and within minutes of Hickory Hills Country Club.